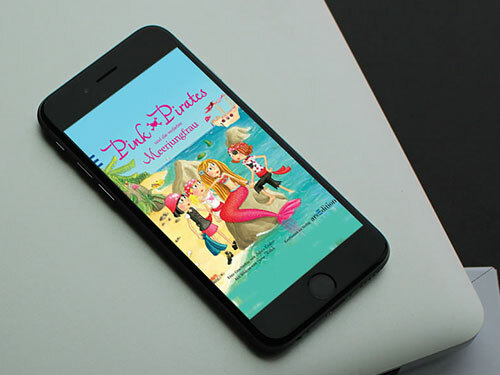 2 books from the series of Pink Pirates were converted into ePubs to make the reading experience engaging. For the iPad, features such as read aloud and sentence highlighting were incorporated. Both the books were made easy to understand. Pink Pirates were one of the best books published and the ePub created were completely enticing and fun!